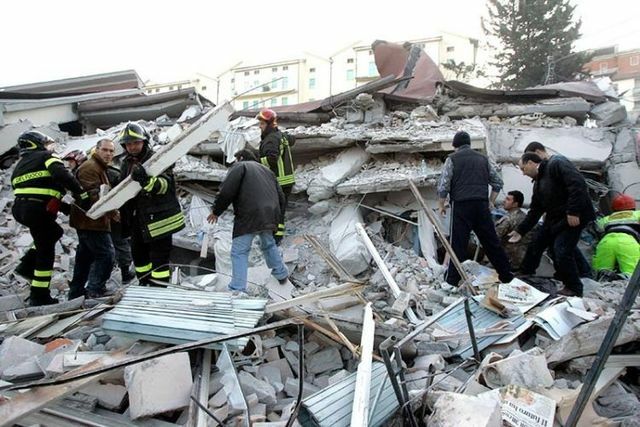 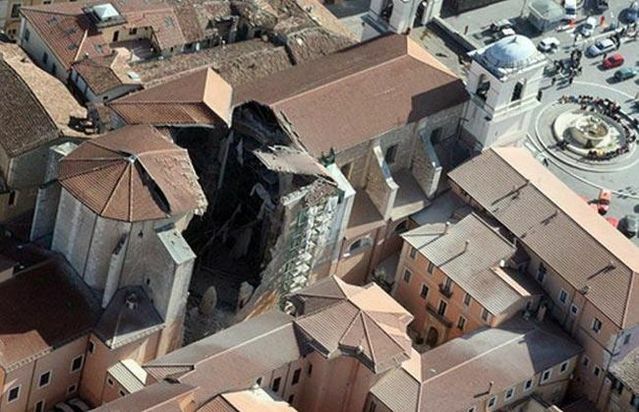 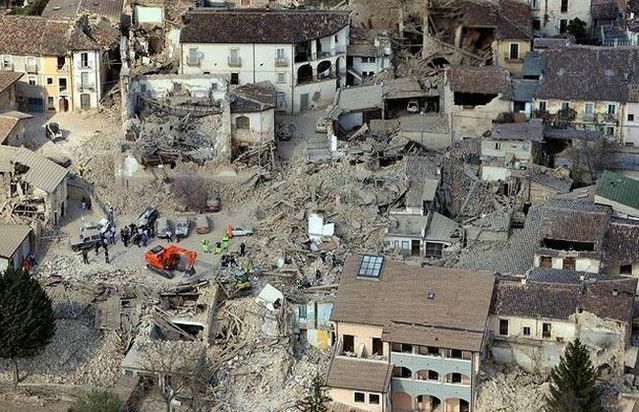 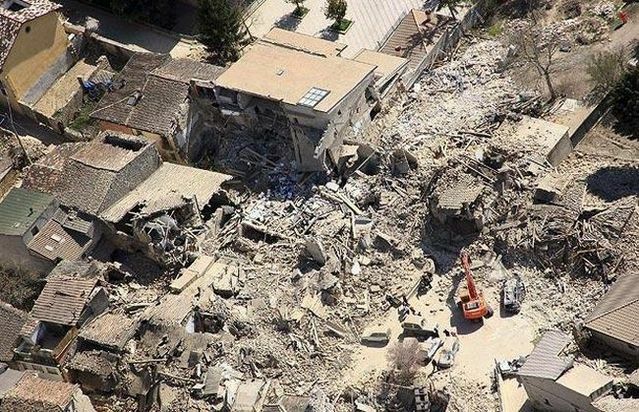 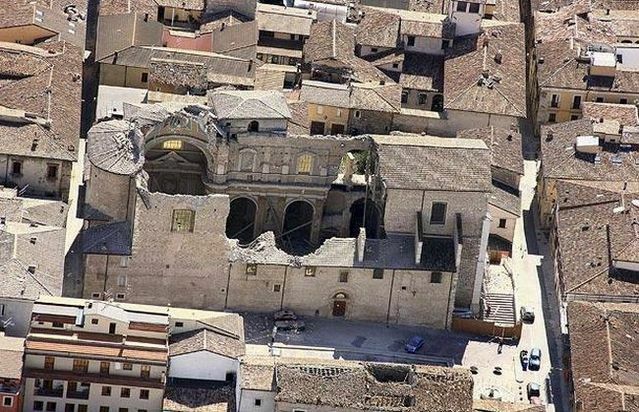 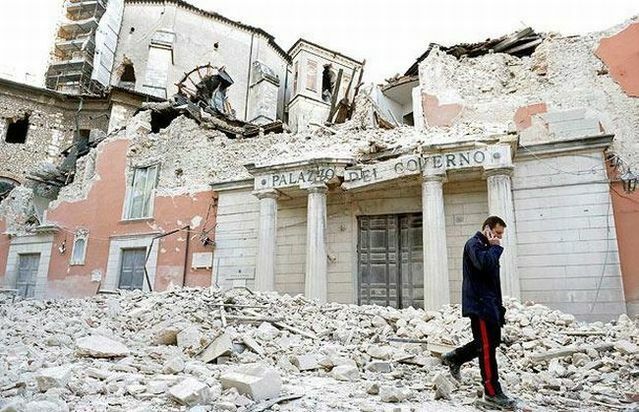 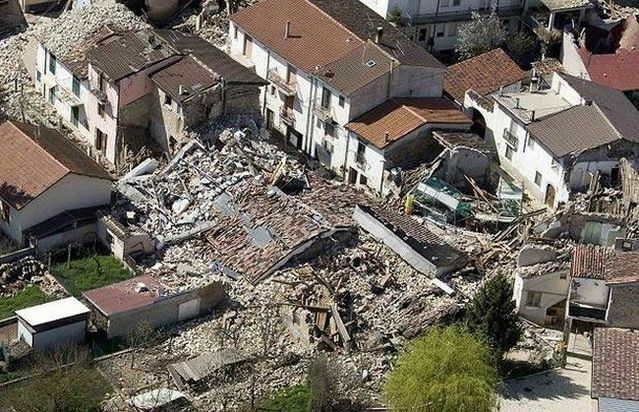 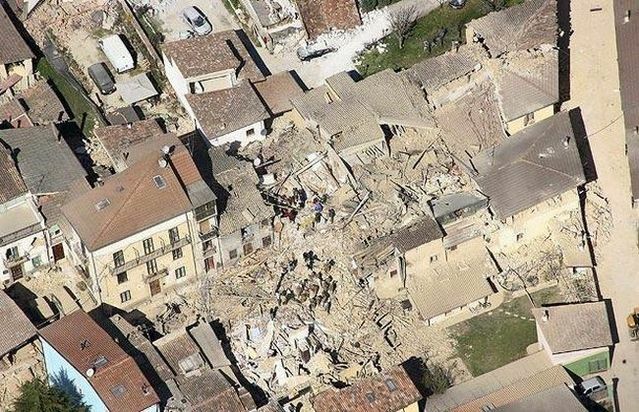 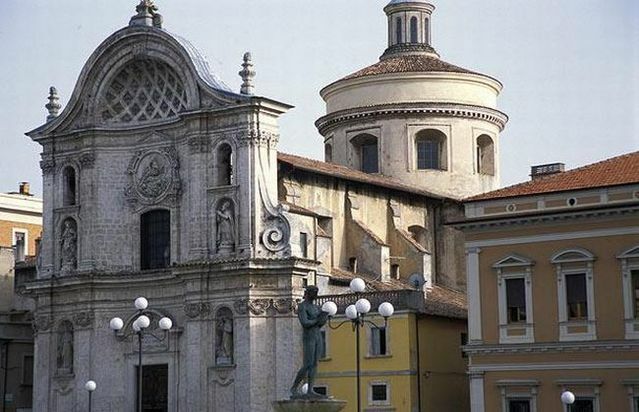 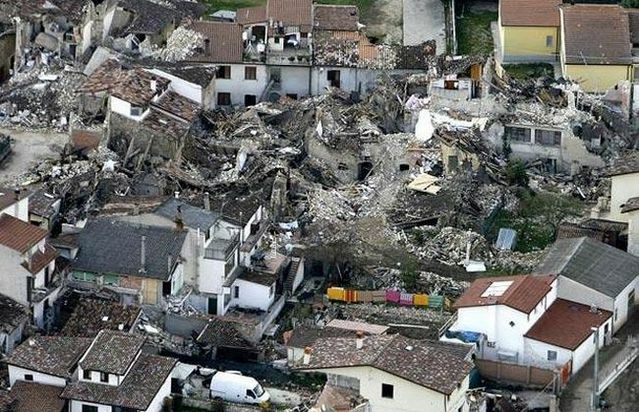 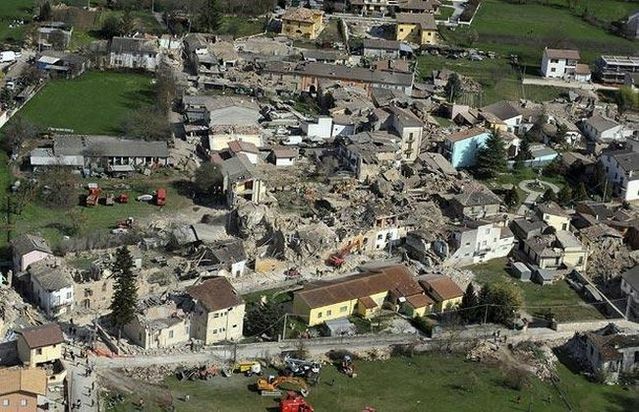 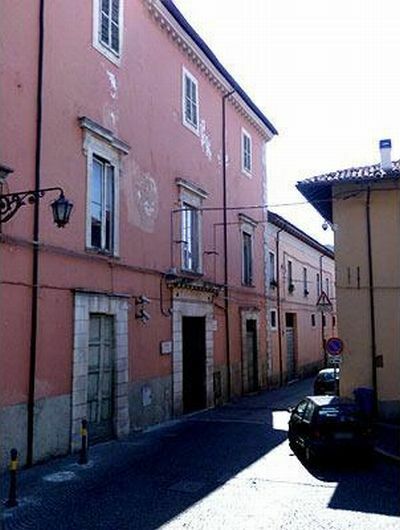 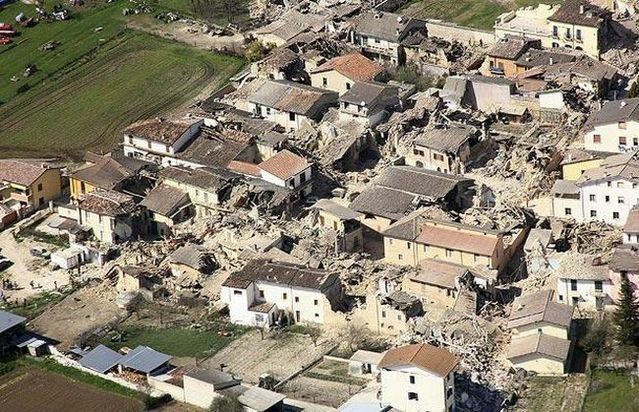 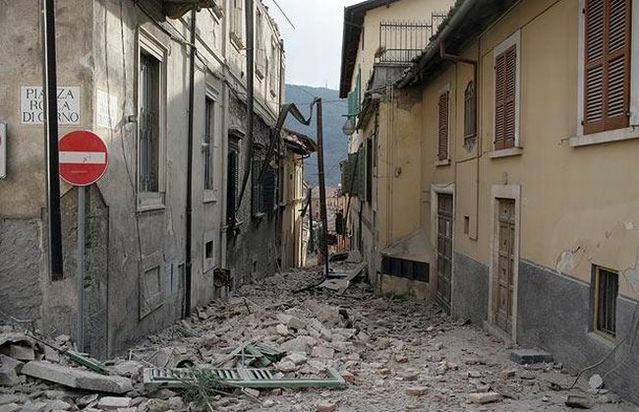 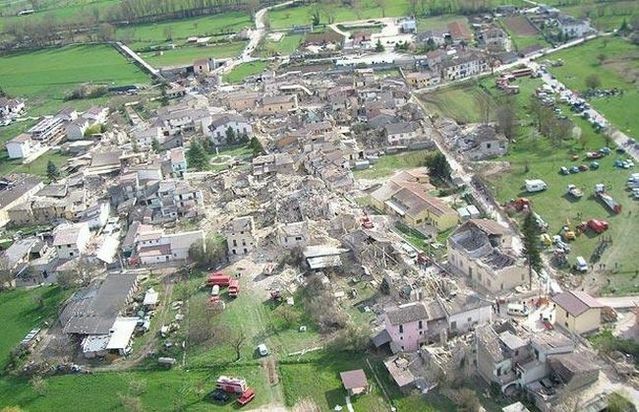 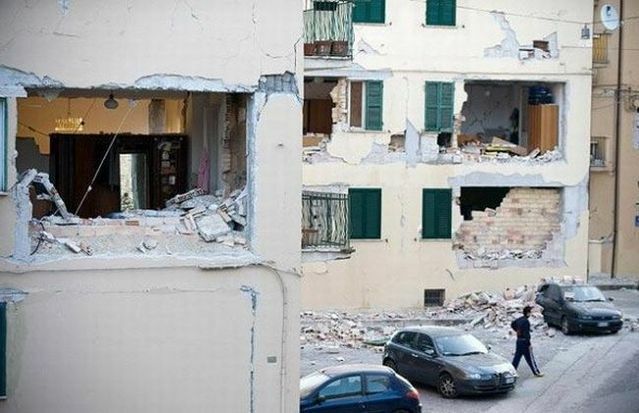 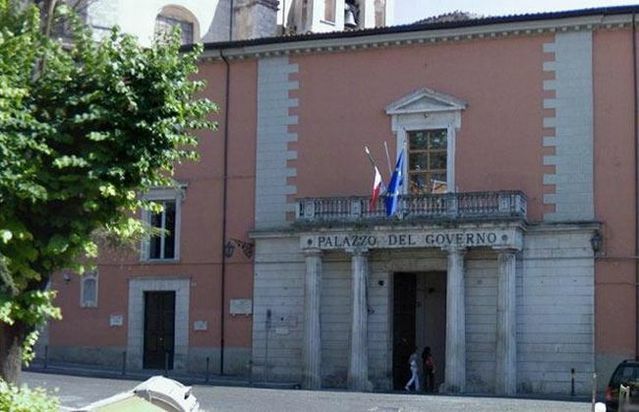 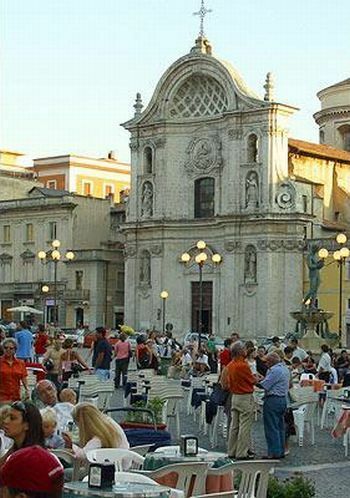 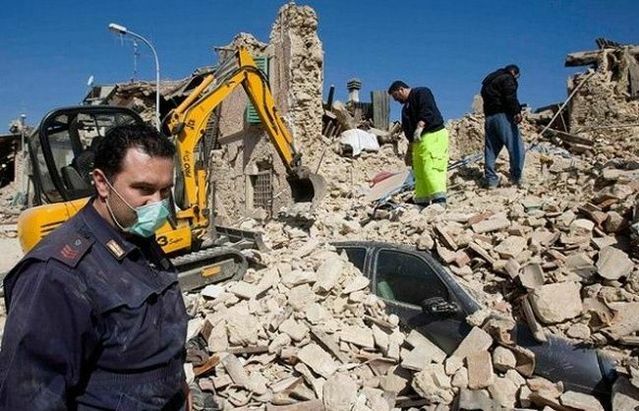 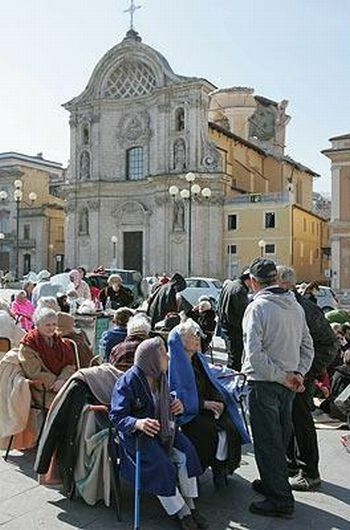 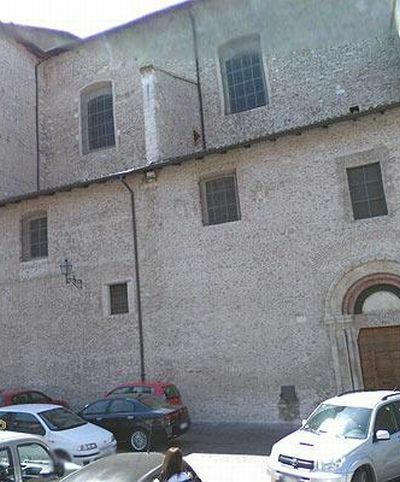 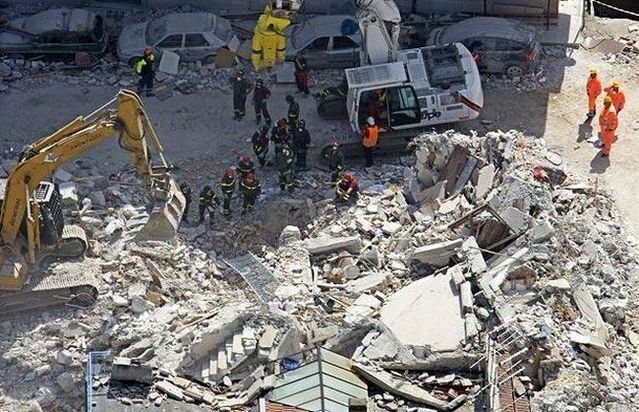 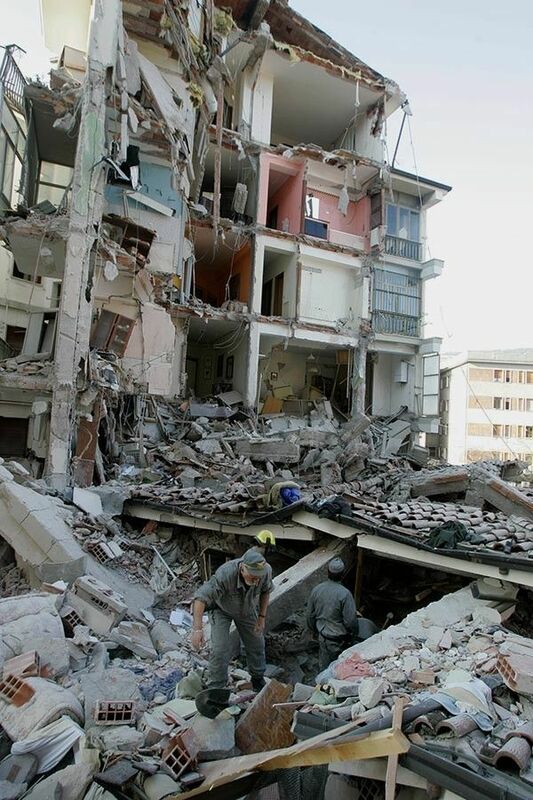 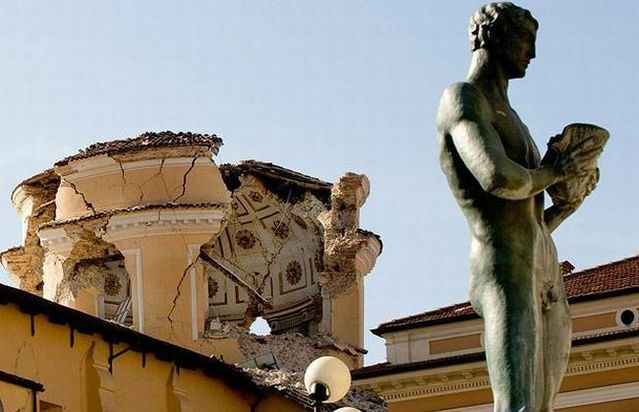 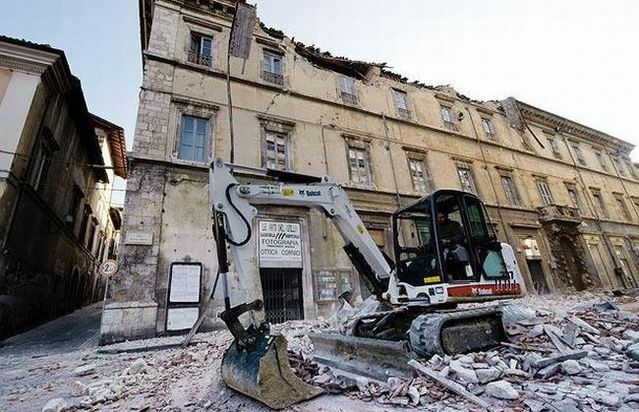 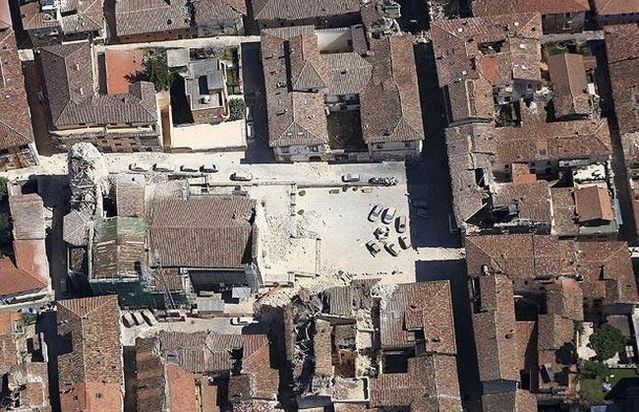 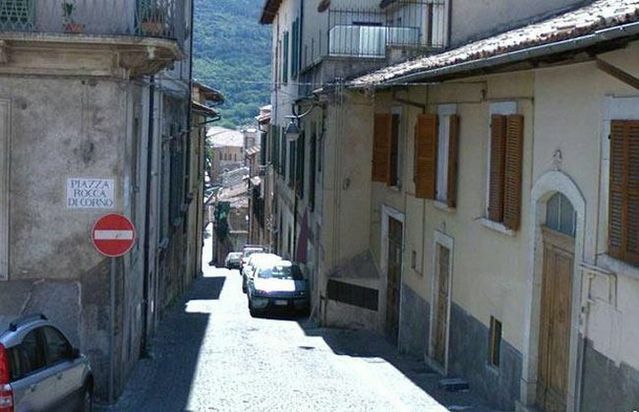 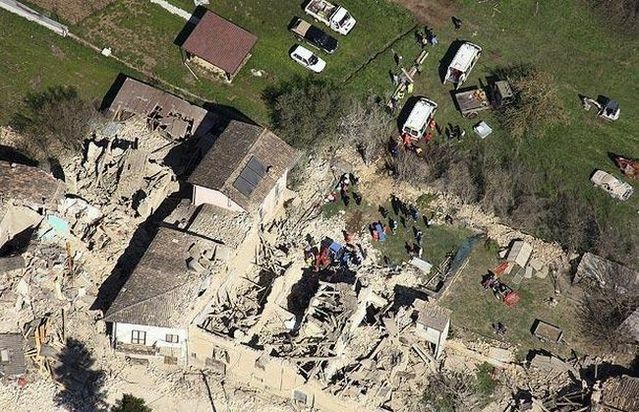 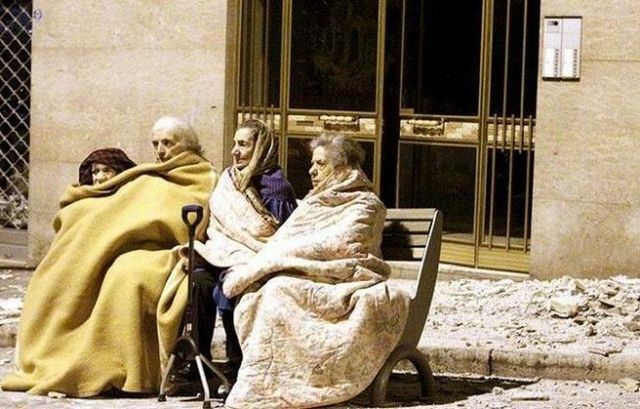 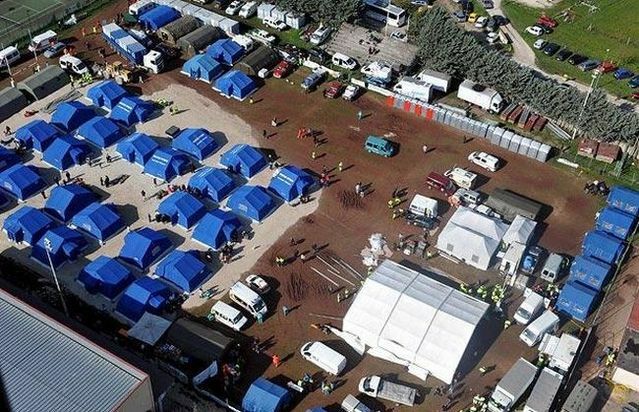 The number of deaths due to the earthquake in central Italy has reached 179 people, around 40 people are missing. 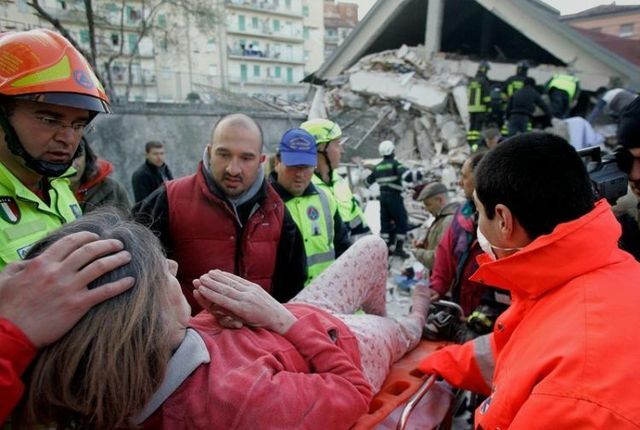 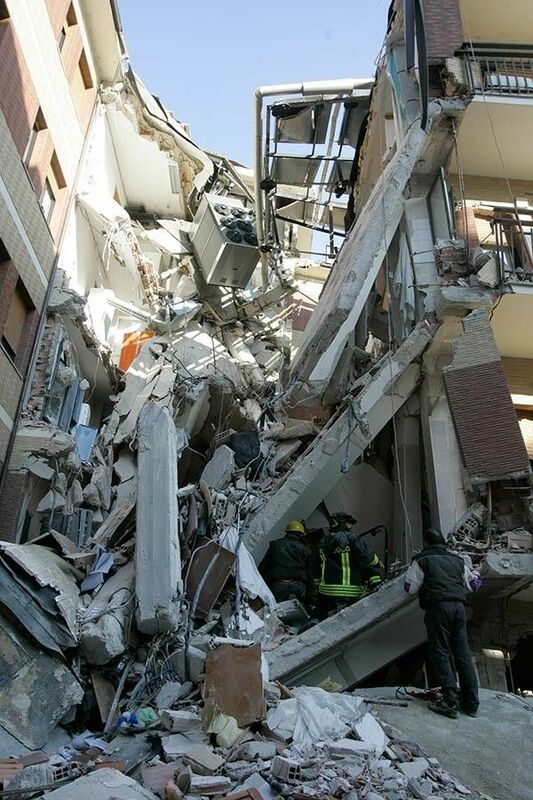 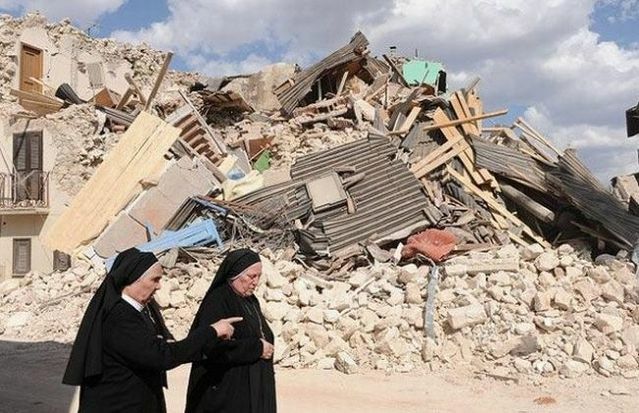 Rescuers managed to save about 100 people who were under the rubble. 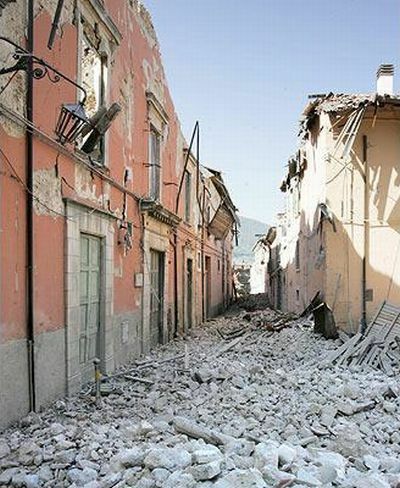 The most affected cities are Aquila and Onna. 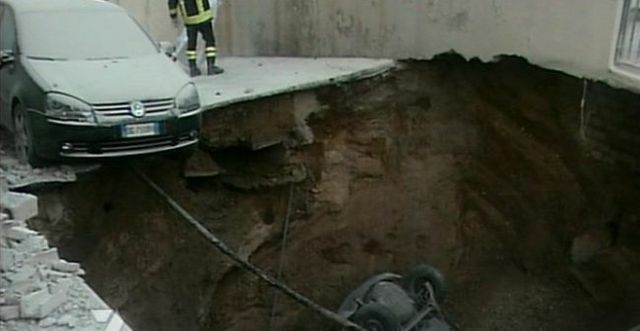 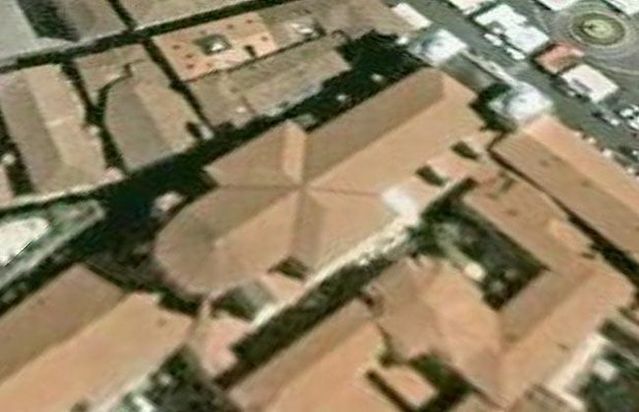 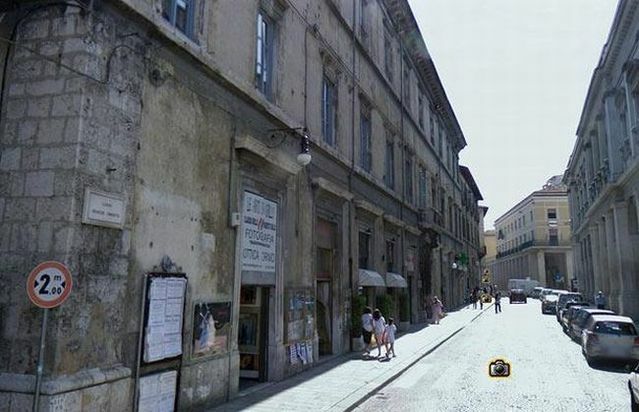 You will see the picture after the jump to better estimate the magnitude of the tragedy. 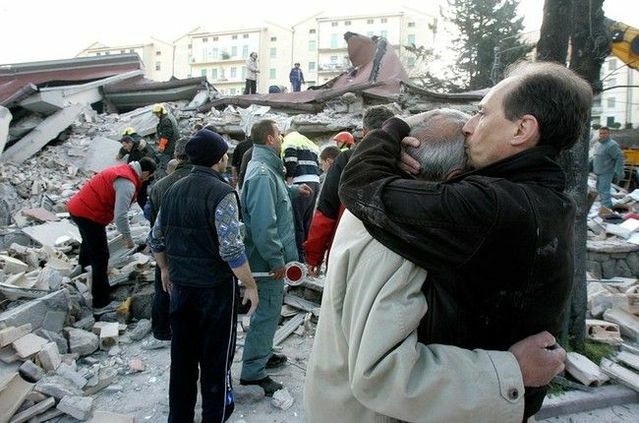 Is to sad! 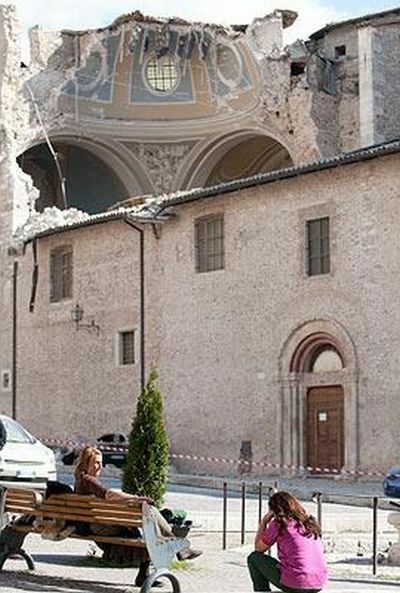 Life is so fragile!